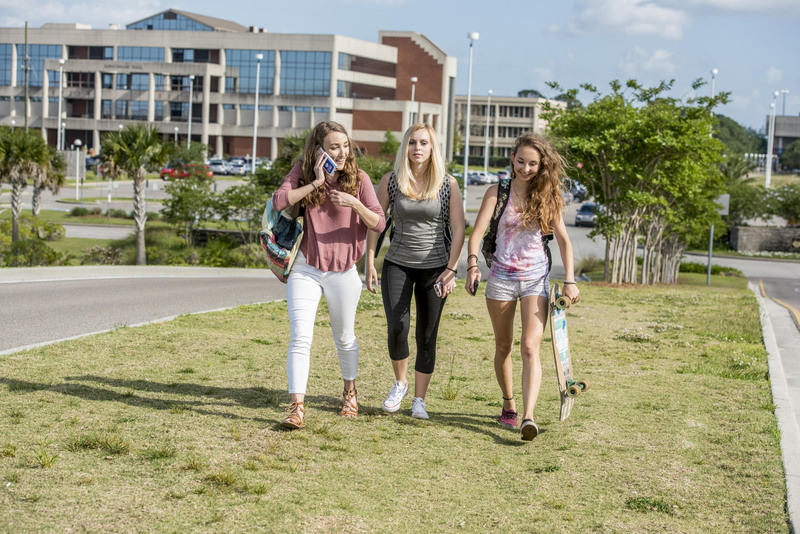 University Success offers a number of classes to help you become meaningfully engaged in the University of New Orleans community while fostering personal, academic and social success. Orientation is not long enough to possibly cover everything you'll need to know as a Privateer. Join us at Privateer Camp or New Transfer Experience! The staff of University Success is happy to assist you in becoming successful at the University of New Orleans. In order to accomplish this goal, all first year students are required to enroll in and successfully pass UNIV 1001 a 1 – credit, letter graded course that is designed to help you transition from high school to college. For those students needing additional support, students will enroll in UNIV 1003, a 16 week, 1 – credit, letter graded course that is designed to enhance your learning style and study strategy. Develop learning strategies to manage the University of New Orleans academic environment. Gather information on campus resources that support academic growth and development as UNO community members. Integrate information concerning career exploration, wellness, and involvement to become a successful, well-rounded student. Students will be able to describe the benefits of class preparation, attendance and participation. Students will learn to apply specific learning strategies in their study habits. Students will identify at least three campus resources that assist them in their academic endeavors.